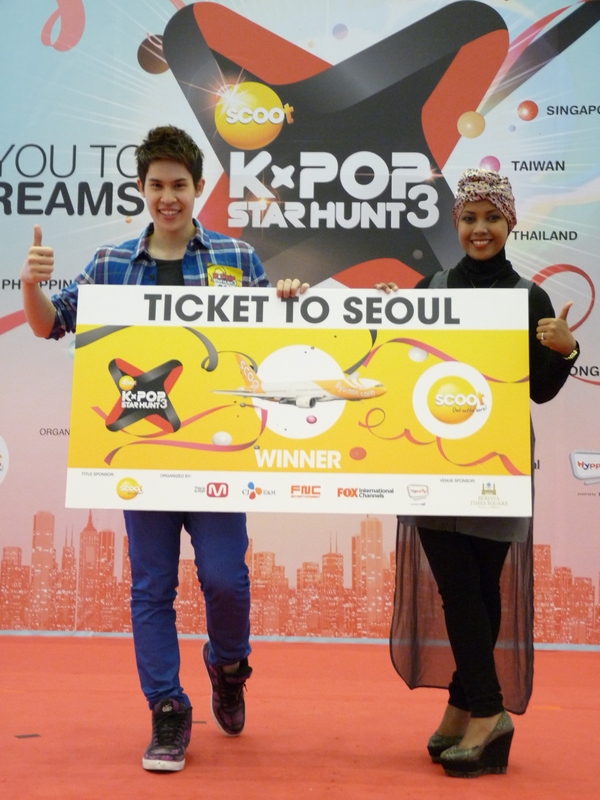 K-Pop Star Hunt Malaysia – footsteps…….. The hunt was held recently at Berjaya Times Square on 21st September 2013 to search for Malaysian Representatives. 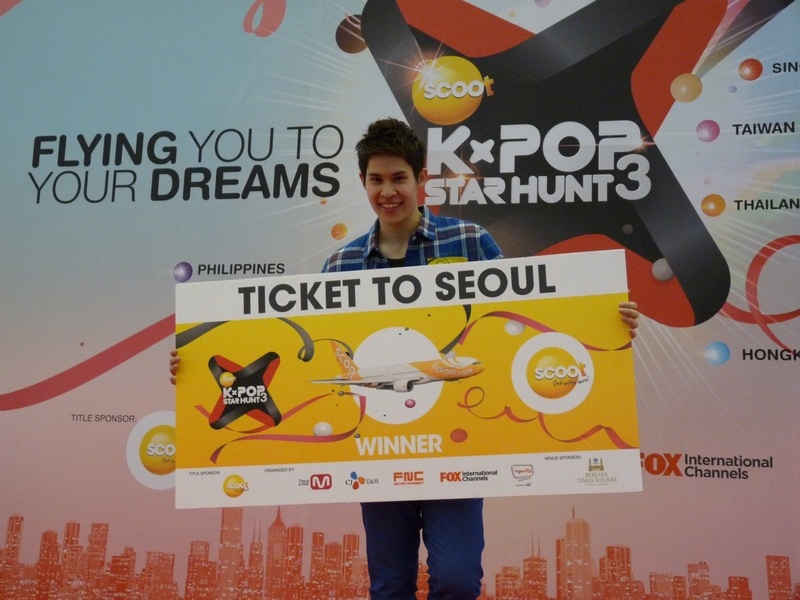 Large number of aspiring contestants participated to realize their dreams of becoming professional singers – K pop style. Putri Norizah and Ryan Thoo rose above all other finalists and emerged as the top two winners at the K-Pop Star Hunt S3 Malaysia Audition. The duo will represent Malaysia to train at the renowned Korean artiste management company, FNC Entertainment, with 14 other contestants across the region including Hong Kong, Singapore, Philippines, Taiwan, Thailand as well as Indonesia, a new addition to this year’s K-Pop Star Hunt. Together, they will battle it out to be crowned the ultimate winner of the talent reality series. The hunt for Malaysia’s representatives at the K-Pop Star Hunt 3 kicked off with the call for online video submissions on 1 August, followed by walk-in auditions held at Berjaya Times Square from 11am till 1pm. All selected participants then went through a second audition from 2pm till 6pm. Eventually, two contestants emerged triumphant, winning the hearts of the judges with their talent and passion for K-pop. Both Ryan and Putri will fly to Seoul in mid-October 2013 to train under FNC Entertainment. Regarded as one of the top tier agencies in South Korea, FNC Entertainment has churned out the likes of Korean music powerhouses like CNBLUE, Juniel, FT Island and AOA. After the weekly elimination rounds, the top 4 finalists will be heading to Singapore for a special final showcase concert for one last performance upon which the winner will be decided. 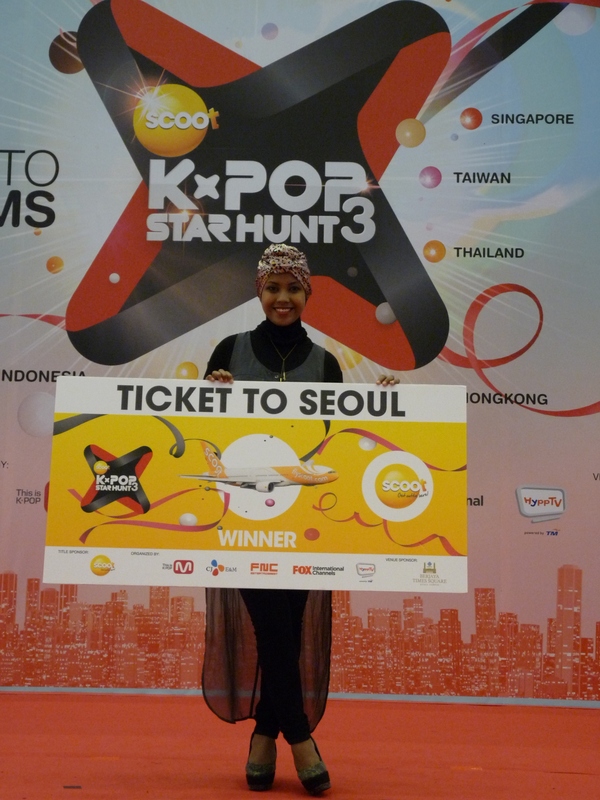 To witness the contestants’ journey to stardom, stay tuned to Scoot: K-Pop Star Hunt 3 which will premiere on 30 November 2013, Every Saturday at 9.00pm exclusively on Channel M HD, HyppTV Channel 601.